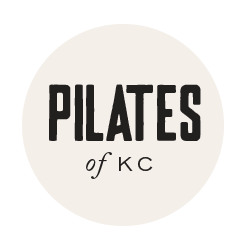 Our Classical Pilates Education Teacher Training Program is not something that you can fast track. We owe it to Joseph and his entire life's work to uphold the integrity of his Method. Our reputation is built upon the excellence of our Certified Instructors in the Classical Pilates Education network. Become a part of the Midwest’s most prestigious Teacher Training Program & Kansas City’s first 600 Hour Classical Teacher Training Comprehensive Program.